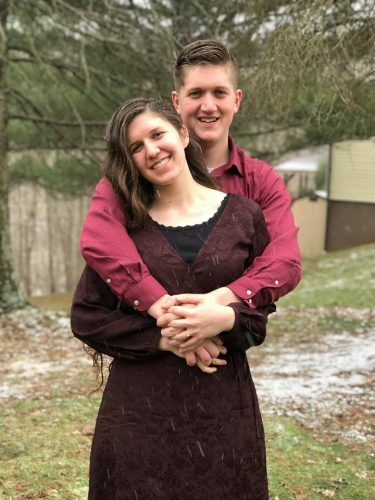 Donnie and Marianna Miller of Belpre announce the engagement of their daughter, Faith Miller, to Cory Kriechbaum, son of Bary and Robin Kriechbaum of Marietta. 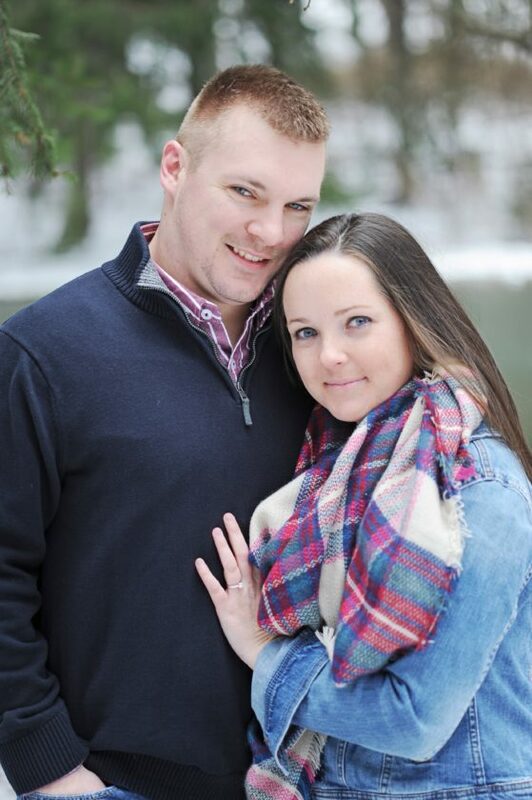 The bride-to-be is a 2010 graduate of Belpre High School and a 2014 graduate of West Virginia University at Parkersburg with a bachelor’s in multidisciplinary studies. 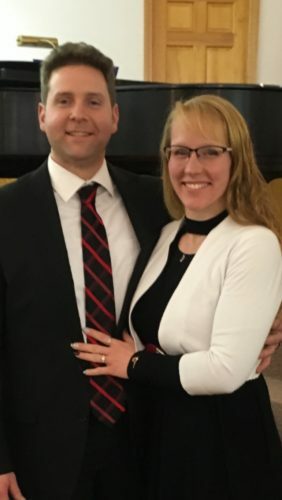 She is employed by Children’s Institute of Pittsburgh. 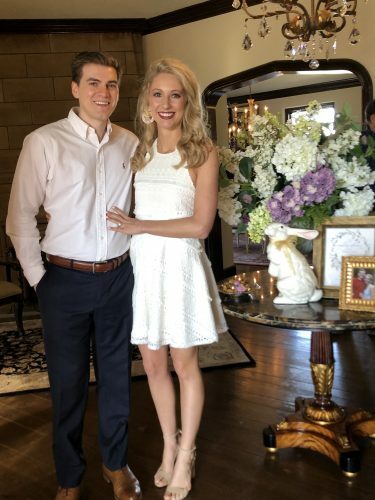 The prospective bridegroom is a 2006 graduate of Marietta High School and a 2010 graduate of Marietta College with a bachelor’s in petroleum engineering. 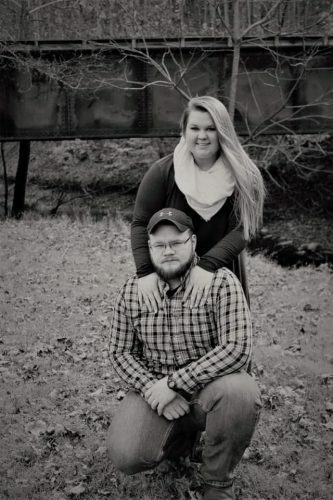 He is employed in Pittsburgh by Chevron Corp.
An October wedding is planned in Parkersburg.